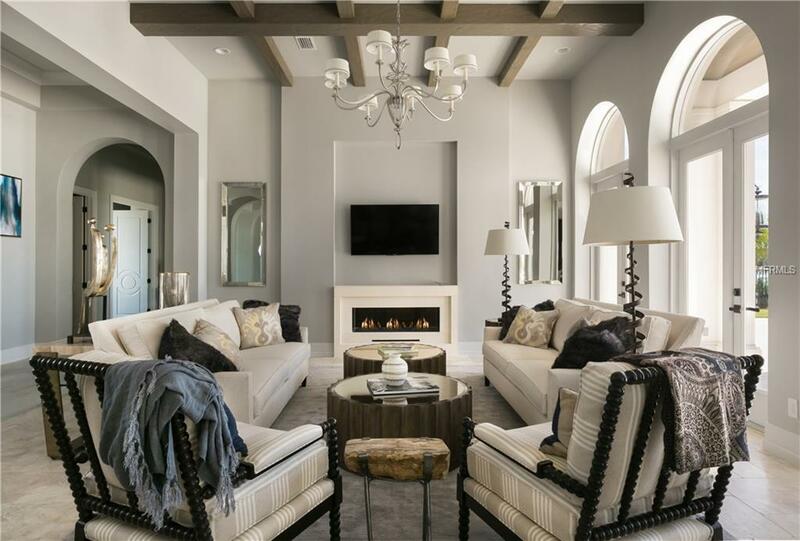 By Phoenix Companies, this gorgeous, two-story, "French Chateau" is situated on a prime acre lot, overlooking Lake Siena and the gorgeous clubhouse, at the exclusive 24 hour Guard Gated community of Bella Collina. You will simply fall in love with this home the moment you walk through the door into the spacious great room and formal dining room area, with picturesque views of the lake. The open floor plan, expansive high windows, and breathtaking Lake Views give the home a bright and airy ambiance. The chef inspired kitchen with Sub-Zero/wolf appliances, custom two-tone cabinetry, Ashlar patterned travertine flooring, granite countertops, and custom backsplash, highlights the builders desire to create a custom home, leaving no detail untouched. Wake up to the calming Lake Siena views in your master retreat, located on the ground floor, featuring his and hers walk-in closets, huge master bathroom with Italian porcelain flooring, Calacatta marble in the shower, and a custom made inlay/border on the walls. Three bedrooms and two bonus rooms are located on the second floor allowing plenty of room for family and friends. Spend the day by your pool or at the iconic Club House Village, which has some of the best amenities available in Central Florida, like; the Nick Faldo designed 18 hole golf course, fine dining at the 19th Hole Restaurant, luxury spa services at The Spa, fully equipped Sportivo Centre and Resort Style Pool. 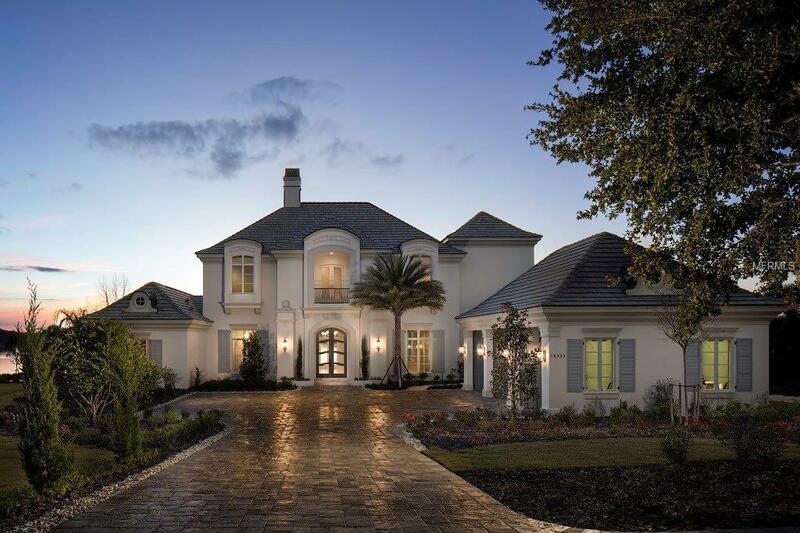 Listing provided courtesy of Bella Collina Real Estate Co.